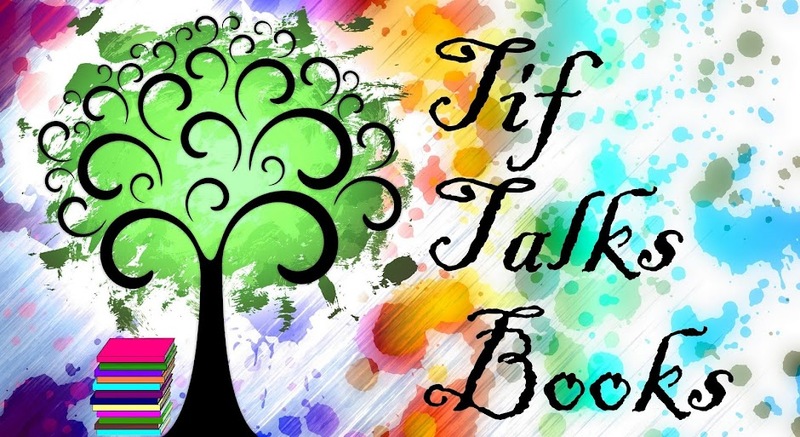 TIF TALKS BOOKS: Operation #ReadSherlock is Coming!!!! October is almost here, which means that Operation #ReadSherlock is on its way!! Are you as excited as I am?!? In case you missed the original announcement, you can view it here. 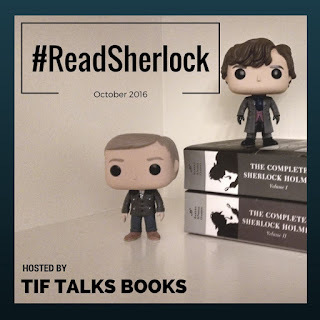 In short, all month long, I will be featuring all things Sherlock: giveaways, a Sherlock instagram challenge, guest posts, and more. We will be sharing our thoughts on Sir Arthur Conan Doyle's work in written form, as well as chatting up his work on-screen. 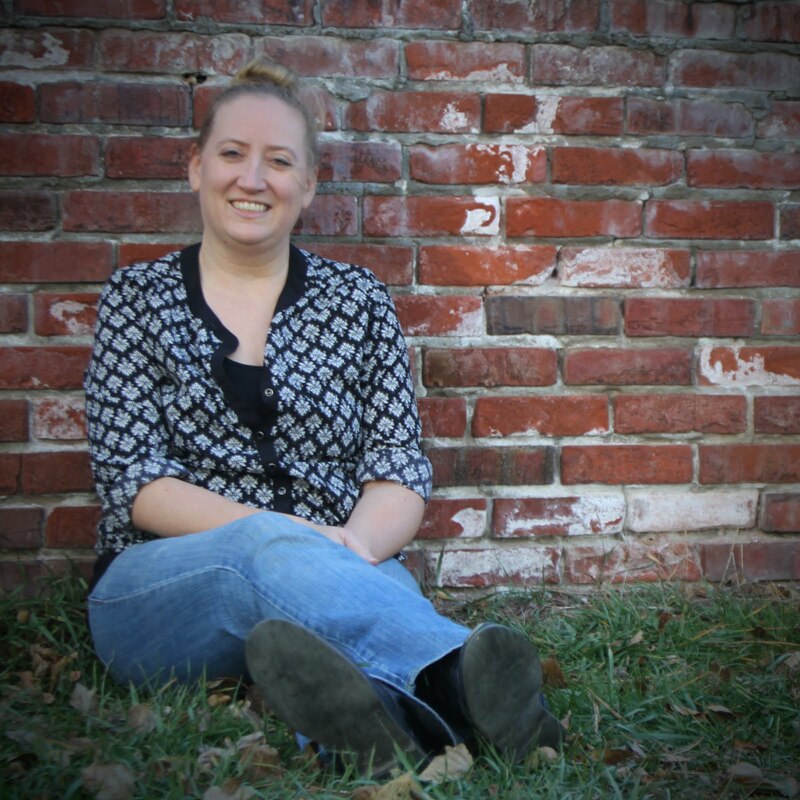 It is going to be so much fun, and I can't wait to kick off the event on the first day of October. Details are forthcoming on some short readalongs, watchalongs, and the instagram challenge this weekend. In the meantime, however, I am looking for a handful of Sherlock fans who may be interested in writing a guest piece. If you are, fill out this quick little form and I will be in touch shortly to discuss details. How can you plan to participate? As little or as much as you would like! For those who like to plan, watch for the upcoming schedule. For those who like to fly by the seat of your pants, then you can just roll with it and/or contribute your own thoughts on the works as you see fit. 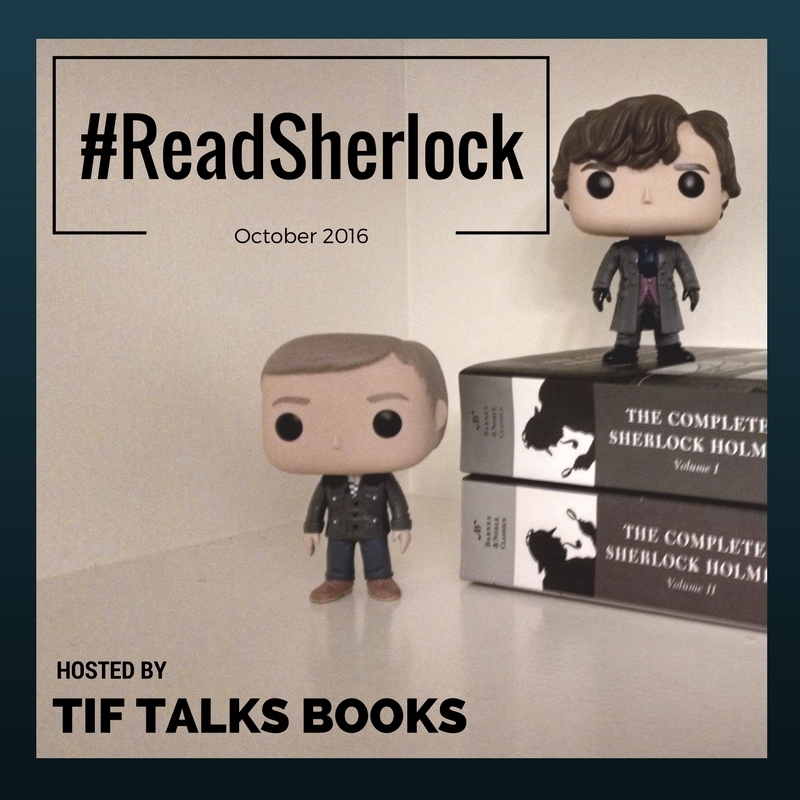 Tif Talks Books will serve as the #ReadSherlock hub, but I encourage all things Sherlock to be discussed throughout the month on social media, particularly Twitter and Instagram using the #ReadSherlock hashtag. I'm looking forward to some Sherlock fun in October! How about you? Will you be joining in the fun? I'm SO excited for this!! I've got my books, movies, and tv series ready!! Hubby says he'll even watch Sherlock with me this time. I've watched it 4 times, and he has never wanted to watch with me until now. Woo! p.s. I even bought Sherlock and John Funkos!! Kami ... I'm so excited too!! In fact, I can't wait to release the schedule until this weekend. I may have just scheduled it to go live tomorrow morning instead!! BTW, I love, love, love BBC's Sherlock! I guarantee that I will be raving about that one throughout October. I spent a bit of time watching some of the later episodes this month, but plan to re-watch the earlier ones in the next couple of weeks. And, yay for the Funkos!! I love them! I want the whole set though!